The N.E.W. Zoological Society, Inc. along with the Wisconsin Restaurant Association (WRA) hosted the 18th annual “Feast with the Beasts” event, presented by Capital Credit Union, on August 7th. The SOLD OUT event was a huge success! The weather was beautiful and our zoo animal friends were out and active. 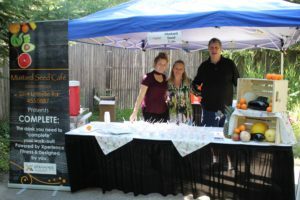 Thank you to all the wonderful volunteers, zoo staff, participating vendors, sponsors, & those that purchased a ticket. Proceeds from the event exceeded $60,000.00 and will go to support the missions of the N.E.W. Zoological Society & the WRA-Green Bay Chapter. Hope to see you next year!! 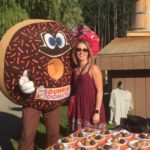 Thank you 2017 Food, Beverage, & Music Participants!